If you're in a Medicare Advantage Plan (with or without drug coverage), you can switch to another Medicare Advantage Plan (with or without drug coverage). 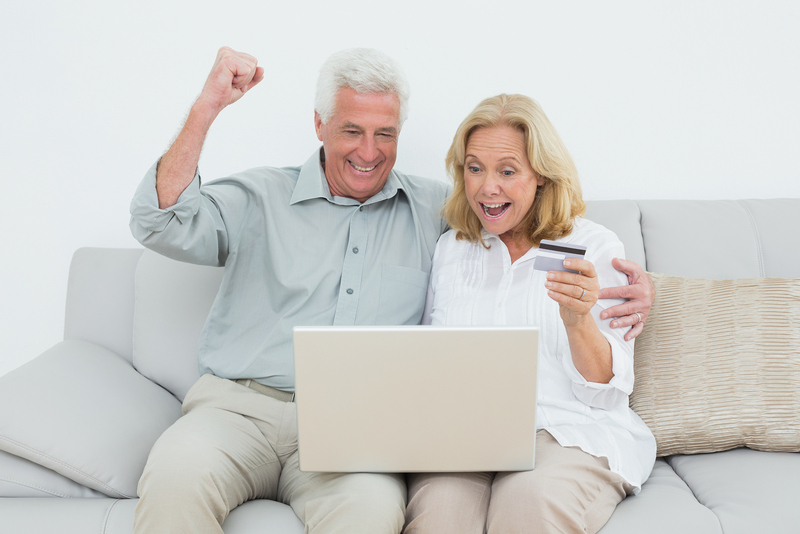 You can disenroll from your Medicare Advantage Plan and return to Original Medicare. If you choose to do so, you'll be able to join a Medicare Prescription Drug Plan. 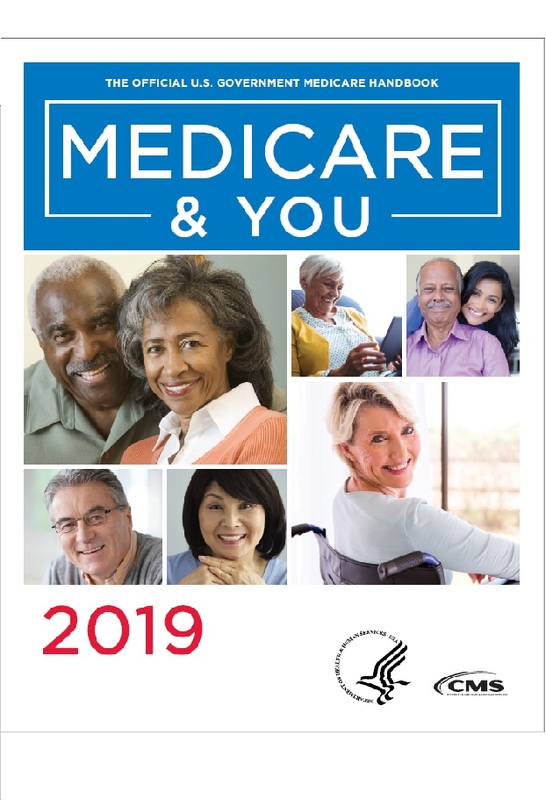 If you enrolled in a Medicare Advantage Plan during your Initial Enrollment period,you can change to another Medicare Advantage Plan (with or without drug coverage) or go back to Original Medicare (with or without drug coverage) within the first 3 months you have Medicare. You can only make one change during this period, and any changes you make will be effective the first of the month after the plan gets your request. Thinking about joining a Medicare Advantage Plan between October 15-December 7, but aren't sure? The Medicare Advantage Open Enrollment Period (January 1-March 31) gives you an opportunity to switch back to Original Medicare depending on which coverage works better for you. To switch to a new Medicare Advantage Plan, simply join the plan you choose during one of the enrollment periods explained on page 65. You'll be disenrolled automatically from your old plan when your new plan's coverage begins. To switch to Original Medicare, contact your current plan, or call 1-800-MEDICARE (1-800-633-4227). TTY users can call 1-877-486-2048. If you don't have drug coverage, you should consider joining a Medicare Prescription Drug Plan to avoid paying a penalty if you decide to join later. You may also want to consider joining a Medicare Supplement Insurance (Medigap) policy if you're eligible.